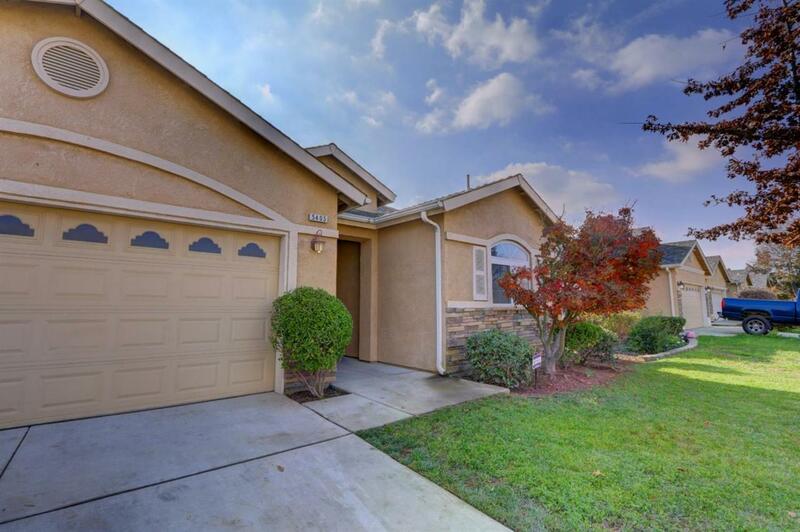 Move the family home to over 1,800 square feet in the Central Unified School District! 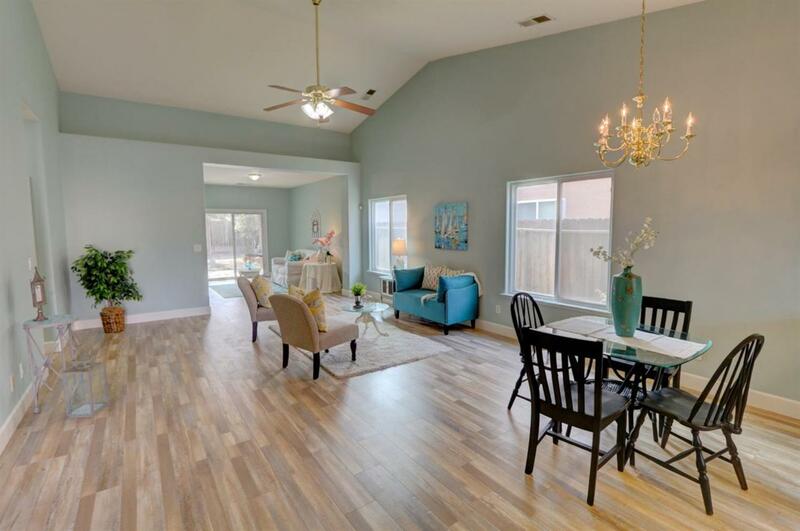 Built in 2006, this home has recently been updated with fresh paint, brand new flooring with 5-inch baseboards throughout, and updated fixtures. 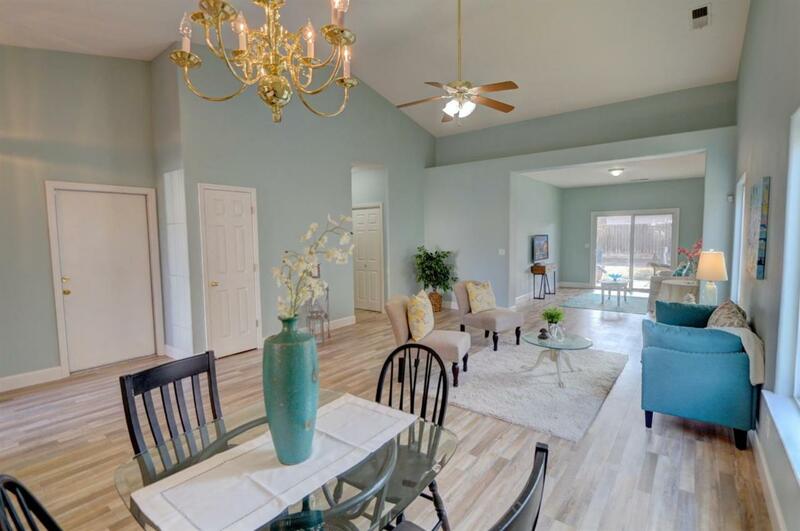 A kitchen open to the living room, an extra den space, four bedrooms and two full bathrooms make this floorplan ideal for visits from the extended family! An attached two car garage, extra closet space, indoor laundry, covered patio, and large lot make this logistically appealing. 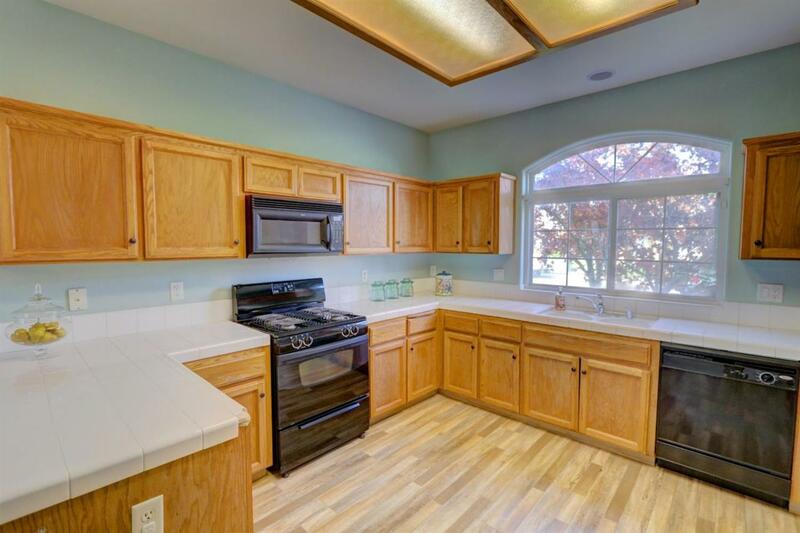 Close to shopping, restaurants, and freeway access, you'll find this home is ideally located. The backyard has raised planter beds for the avid vegetable gardener - and welcomes a new owner with a personal touch. Don't let this opportunity slip away - schedule your appointment before it's gone!